Get creative with your fashion skills by wearing this suit from Theme. 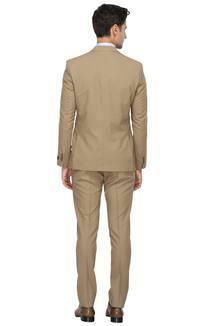 It is tailored with a supreme quality fabric that ensures comfort at all times. 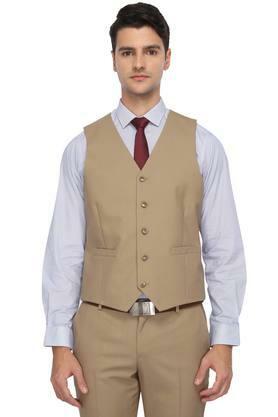 The blazer, the waistcoat and the pair of trousers also have a solid pattern that makes the ensemble look sophisticated. Moreover, the blazer has a notched lapel, which adds to the design. 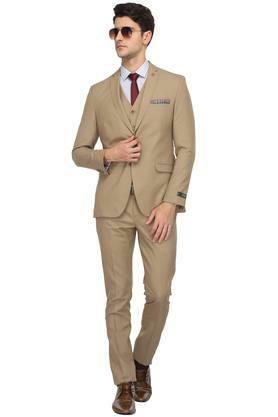 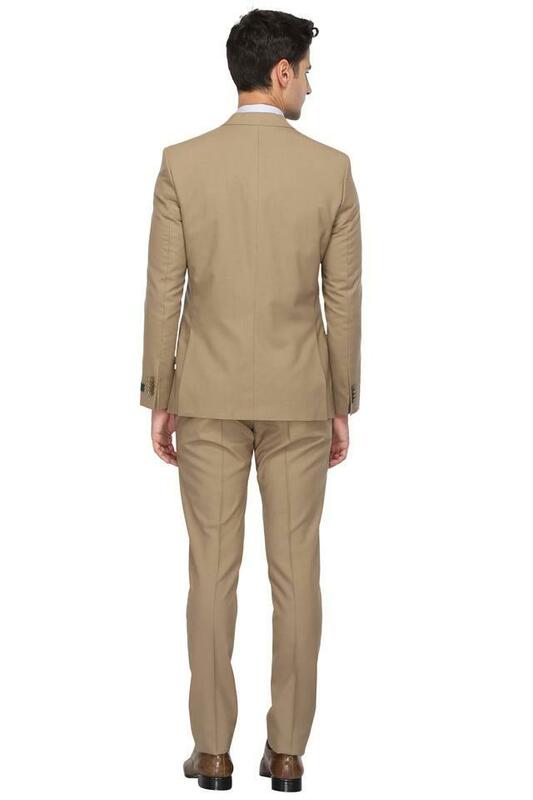 Opt for this classy suit to look smart while heading for any formal event. 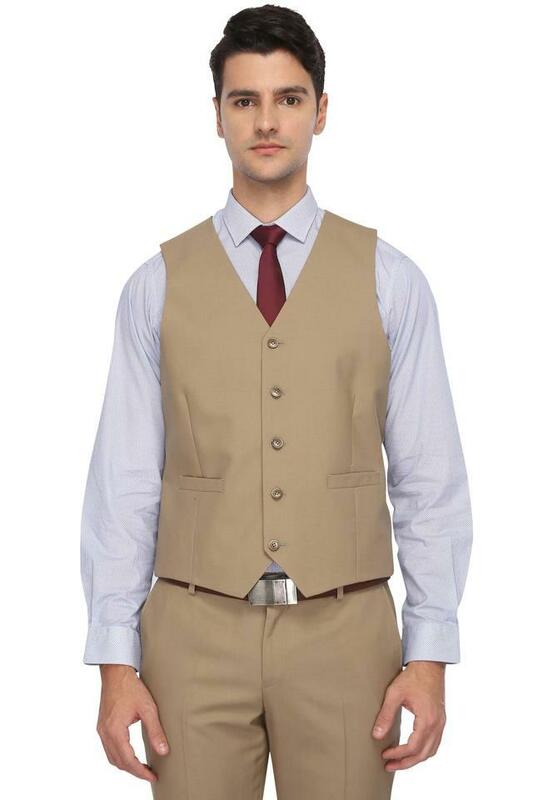 You can team it with a shirt and a classic wristwatch to look handsome. 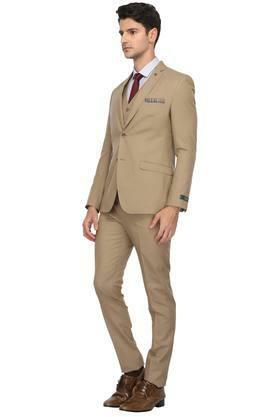 Theme specializes in Mens formal wear with their range extending from trousers to fitted suits and jackets.